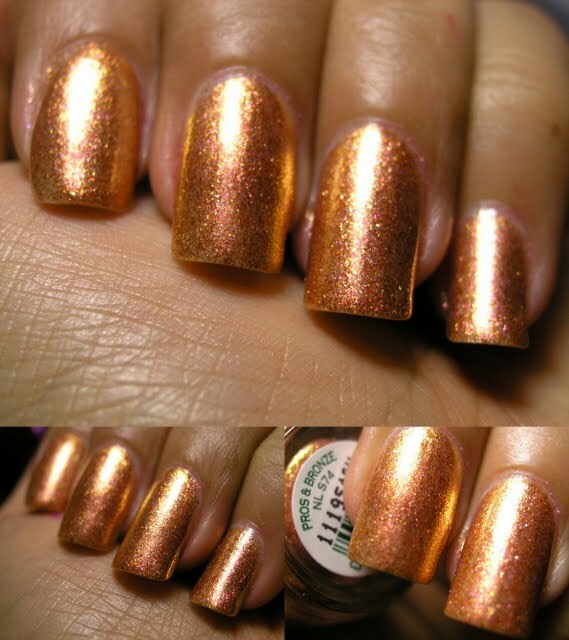 It is a very pretty glowy copper color, but I don't know if I will ever have the patience to spend the time to apply 4-5 coats! 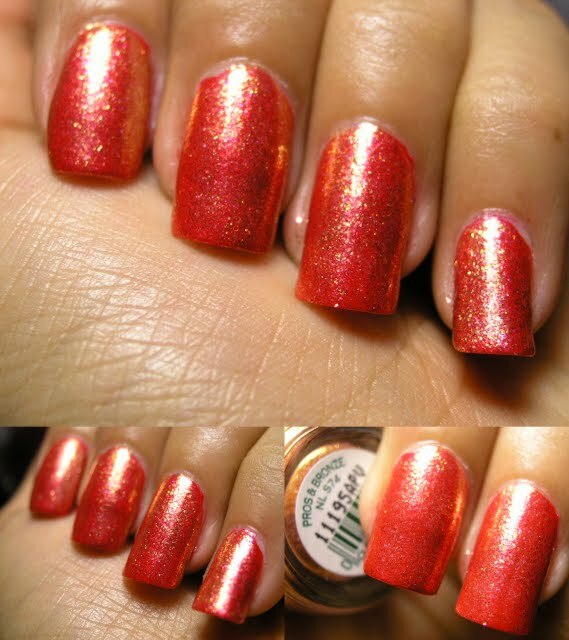 It is lovely as a top coat as well. Something other than my usual silver loves.